Wherever two or more people come together, there is the possibility of conflict. 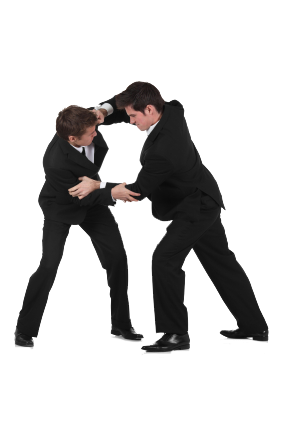 This conflict can be between you and your clients, employees and contractors or a business vendor. This webinar will give participants a six-step process that they can use to modify and resolve conflicts of any size. Participants will also learn crucial conflict resolution skills including dealing with anger and using the Agreement Frame. 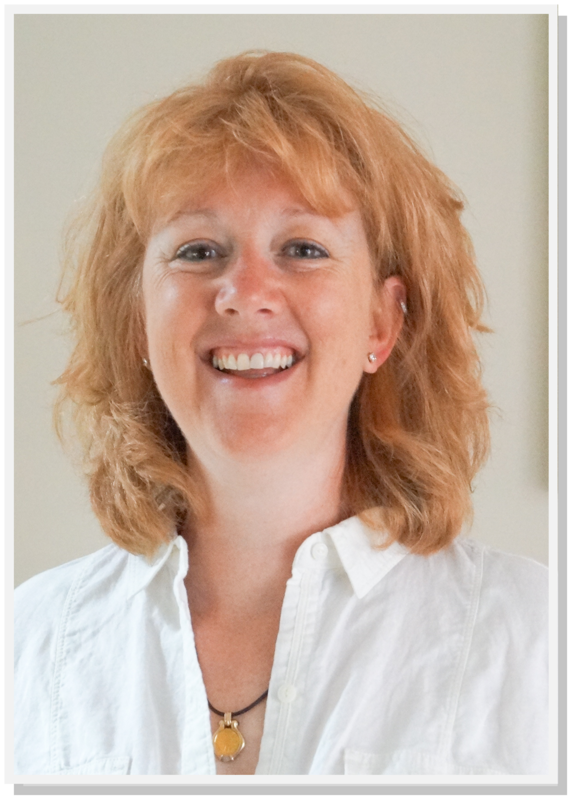 Join Niki Tudge for this 90 minute webinar on Conflict Resolution. People often assume that conflict is always negative. This is not true! People are inherently different and conflict simply happens when those differences come to light. Viewing conflict in this way can help us maximize the possible positive outcomes of the problem at hand. Equipped with a conflict resolution process people can explore and understand those differences, and use them to interact in a more positive, productive way.